Harry The Librarian: I learned so much from the Trustees and the people of Southbridge! 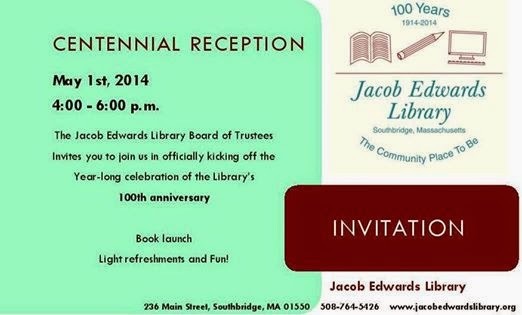 I learned so much from the Trustees and the people of Southbridge! Jody and I attending this wonderful event this afternoon, thanks to a personal invitation from Margaret Morrissey. 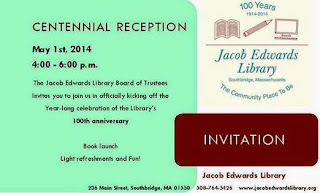 I served as JEL Library Director from 1990 to 2001 and learned so much from the Trustees and the people of Southbridge. This was my first library construction project, and I am still proud of the results. Jody is so impressed with their collection, especially their large print book collection, that she can't wait to bring her Mom for some serious browsing.